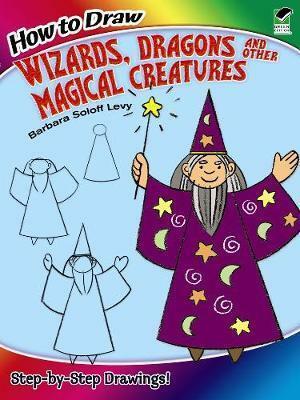 Kids and beginning artists of all ages can discover easy ways to draw supernatural characters. This helpful guide shows how to combine basic geometric shapes in a series of three or four easy steps. You'll see how linking together circles, squares, rectangles, and other simple forms will result in 30 fanciful figures, including graceful mermaids, exotic dragons, and gentle giants. Practice pages included.